This is truly a gorgeous beachfront property. 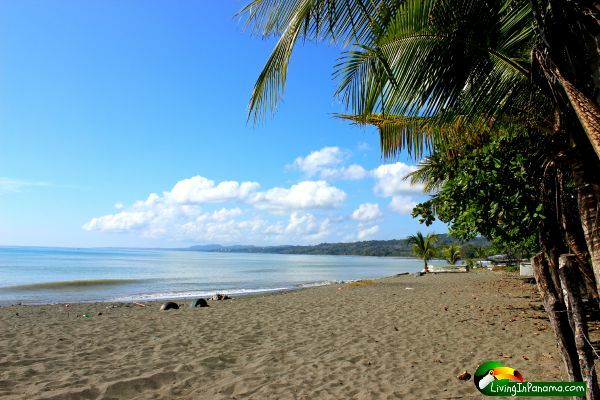 It is nestled by a beautiful beach in the San Vicente neighborhood. 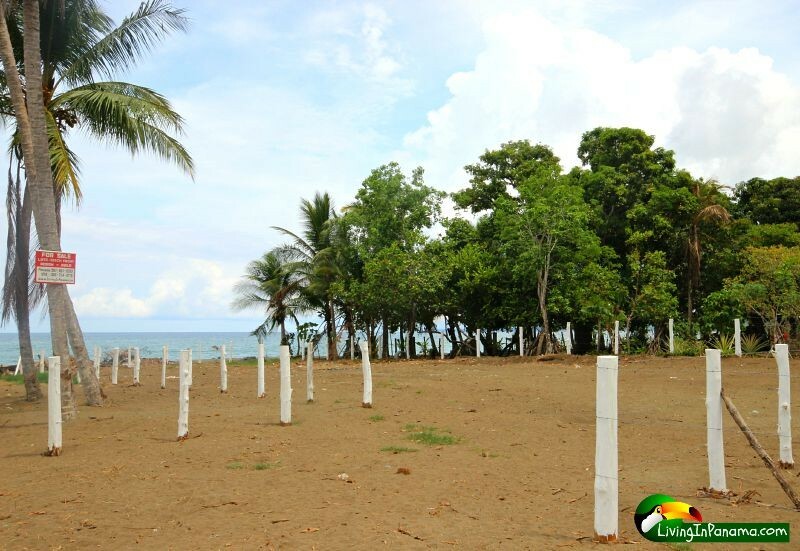 A tropical paradise with all the amenities of “home”. This property is part of an intimate beach enclave called Playa Esperanza. It consists of only 4 lots. (see site plan). Another bonus for this location is that it is close to at least 2 weekly expat gatherings. This property is only a 3 to 10-minute stroll from the restaurants or hotels at which these expat gatherings take place. 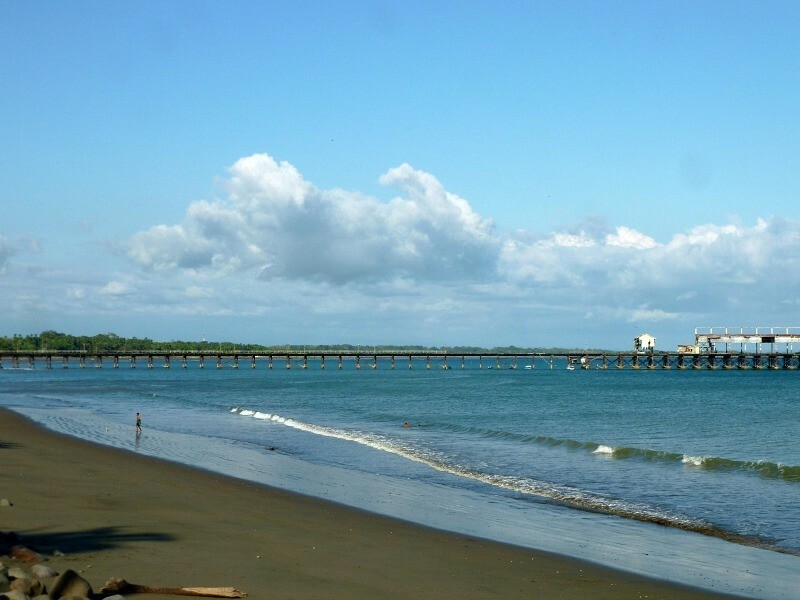 Playa Esperanza is located in the San Vicente neighborhood of the charming beach town of Puerto Armuelles, Panama. 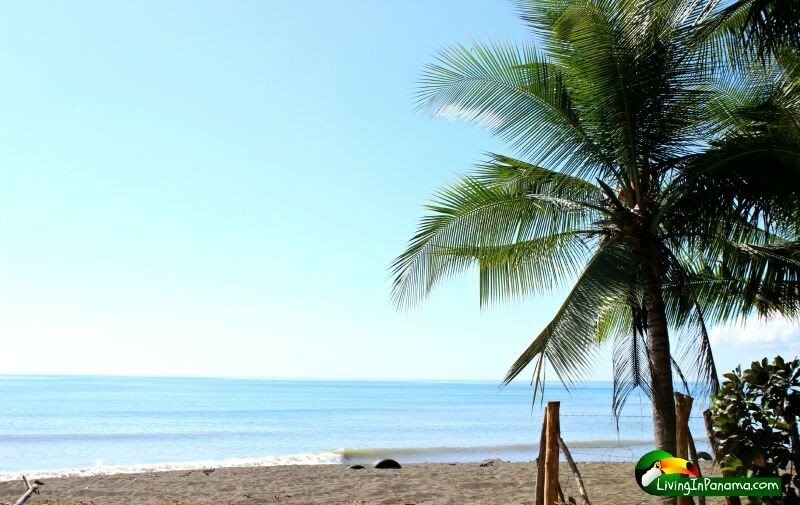 Playa Esperanza is only minutes from downtown Puerto Armuelles. Puerto Armuelles is made up of many distinct neighborhoods. Armuelles hotels: Big Daddy’s Beach Club & Hotel and Tsunami Inn. Puerto Armuelles looks very different from almost all towns in Panama. This is because, starting in 1927, it was built by Chiquita Banana. Chiquita Banana created the downtown and whole neighborhoods of tropical wooden houses on stilts. They even shipped in wood from Oregon for these houses. This land is titled. It was titled many years ago by the bank Morgan & Morgan. This is good news. Because it allows you, as a foreigner, to own titled land within 10 kilometers of the border. 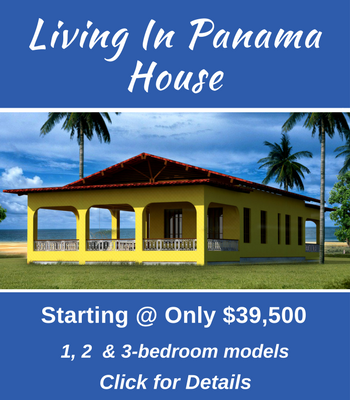 In Panama, foreigners are not allowed to title land within 10 kilometers of the border. But if the land is already titled, foreigners are allowed to own it and get the title transferred into their name. 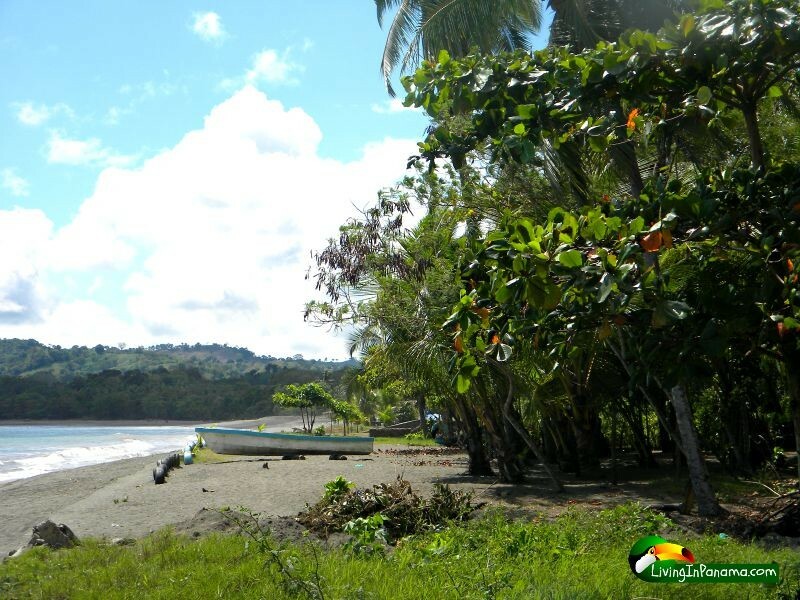 (note: This property is less than 10 kilometers from the Costa Rica border.) 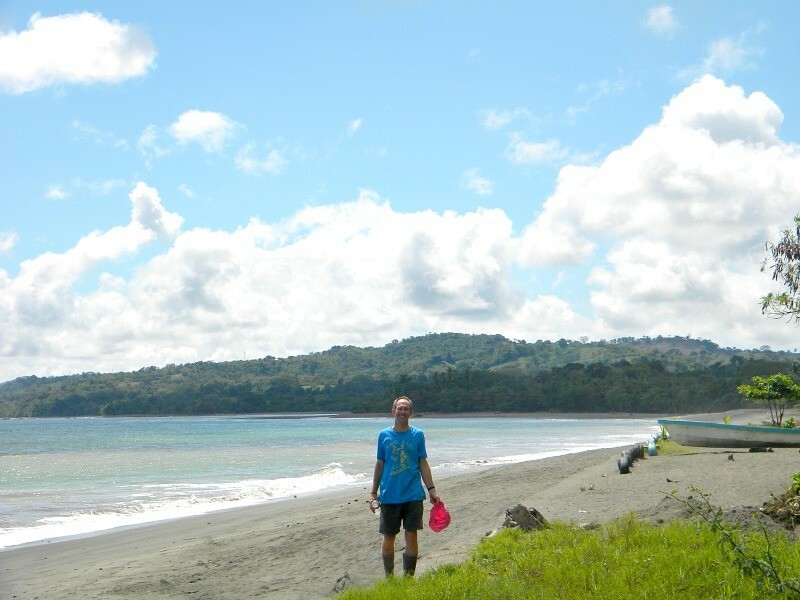 Find out about the Panama 10K rule here. But because this property is already titled, it is fully and completely legal for a foreigner to have the title transferred into their name. As I said good news. 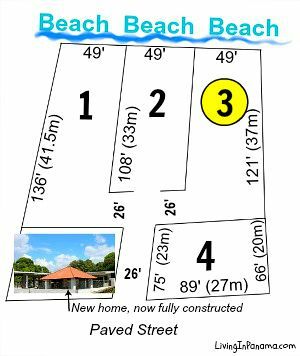 However, we are selling this property to you as an ROP property, just as it and all the beachfront properties in the San Vicente neighborhood have been bought and sold for generations. If you choose to, you can get the title transferred into your name. Your lawyer can handle this that transaction for you. 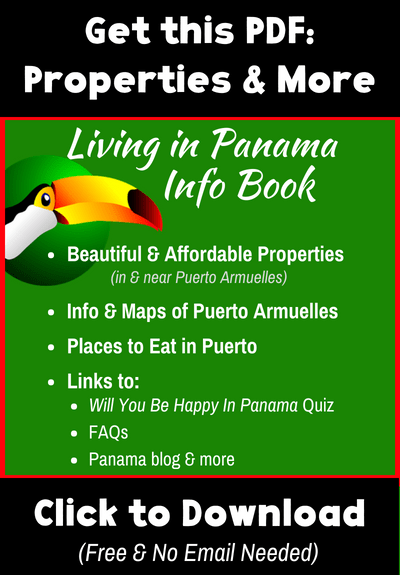 You can find out more about 2017 Panama property tax reform here. 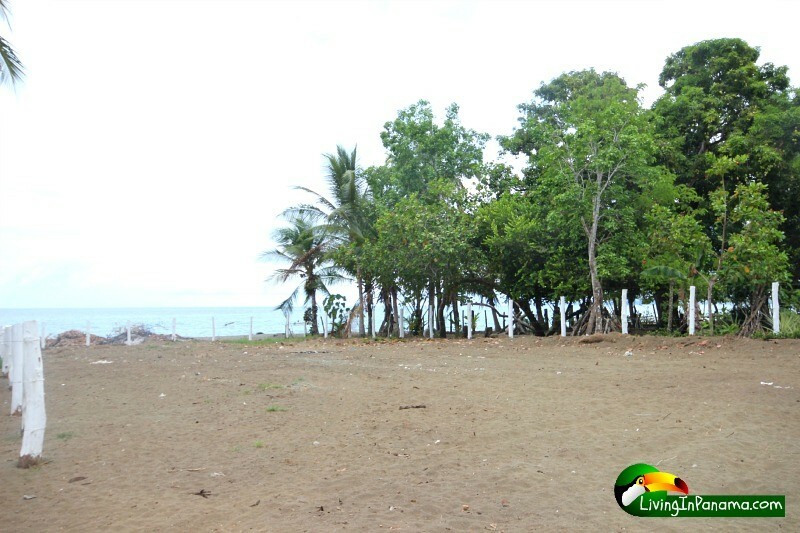 We are asking only $84,500 for this beautiful beachfront property. 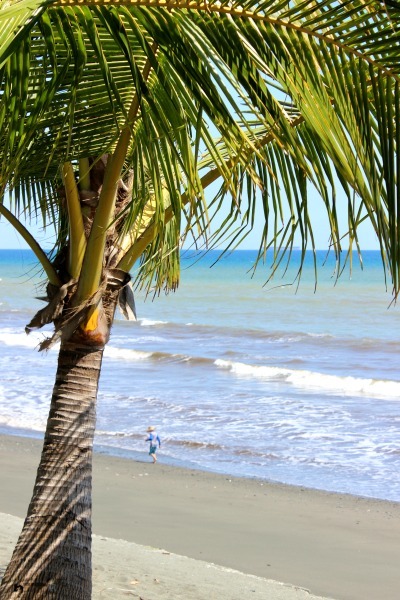 Explore more beach property in Puerto Armuelles. You can also use the search bar on top of the every page.